K.S.D. (Fabrication) Limited has been formed by highly skilled and experienced fabricators from the Oil & Gas Industry. Their skills, experience and qualifications combine to provide a high level of expertise in all aspects of the fabrication industry. This distinctive background is coupled with the company’s vision of utilising industrious teamwork, knowledge and experience to provide for outstanding fabrications. 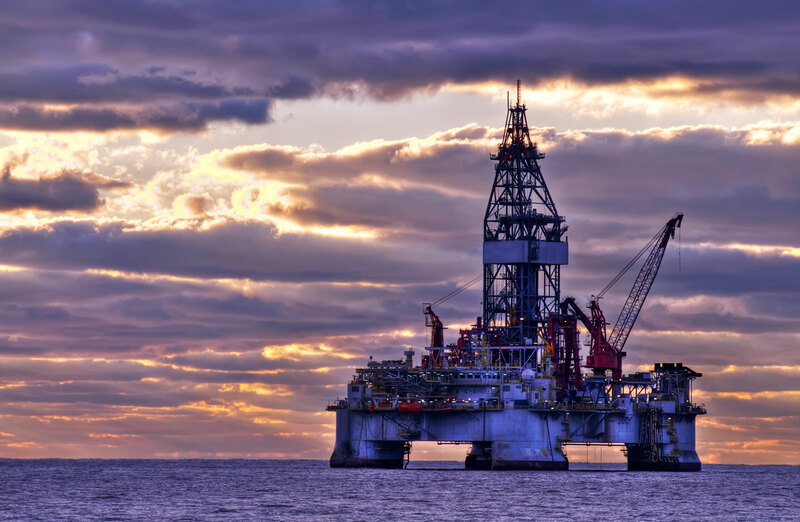 We offer reliable and effective support for any onshore/offshore project or operation. Boasting a highly qualified team of welders and fitters who work with quality welding procedures and equipment combined with stringent welding controls. All quality assessment and control work is undertaken ‘in house’, with the exception of welding inspectors etc, who are outside contractors and are used at the specific requests of our clients. Our premises are located on the Ventureforth Business Park in Great Yarmouth, Norfolk, U.K.
With over 25 years in the industry, our skills, experience and qualifications combine to provide a high level of expertise in all aspects of the fabrication industry. We provide clients with an excellent service along with the highest standards of fabrication, fast turnaround, competitive rates yet with no compromise on quality. Strict quality control system procedures that are governed by the requirements of ISO 900 I, incorporating national/international standards and specifications. Find out what K.S.D. can do for you.